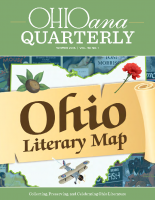 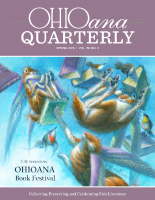 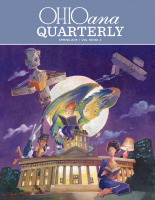 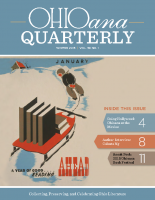 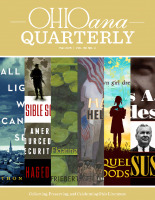 Beginning with the Fall 2014 issue, the Ohioana Library changed the Ohioana Quarterly to a full-color publication featuring book reviews, author interviews, articles about Ohio literary topics, and more. 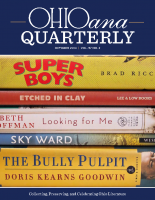 Click below to see these recent issues. 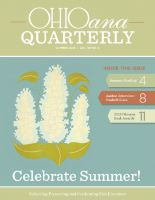 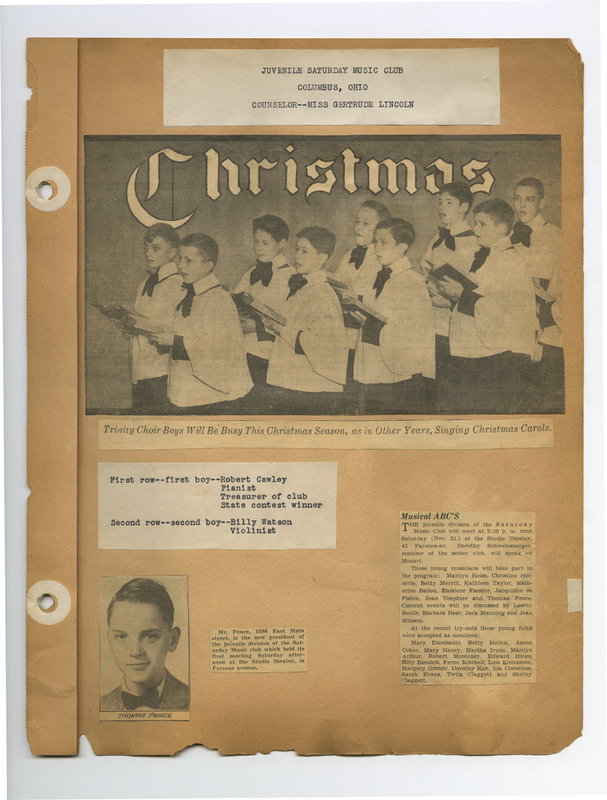 For information about older issues, please contact the Editor via our Contact page.